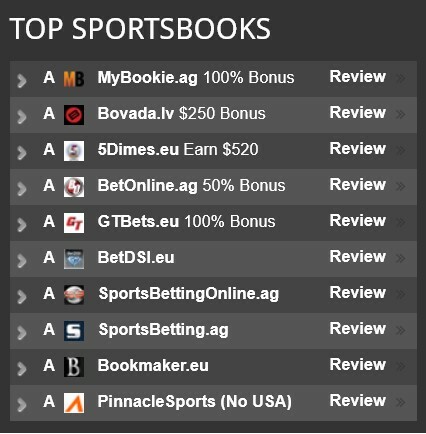 *This subscription currently includes 6 picks (4 NBA, 1 MLB & 1 NHL) but more may be added during the term of the subscription. I'm playing on MINNESOTA. The Jays have taken the first two games of this series but I fully expect the Twins to bounce back today. While Odorizzi's (0-2) record doesn't seem too impressive, lets not forget that he took a no-hitter into the 5th inning of his last start. A 1.15 WHIP through three starts shows that he's not allowing too many baserunners. Thornton, on the other hand, allowed 10 batters to reach base in his last start, giving up eight hits and walking two. That was over just three innings, too. Over his last nine starts against Toronto, Odorizzi allowed four runs once and three runs another time. All seven other starts saw him allow two runs or less. His last two home starts vs. the Jays saw him win by scores of 6-1 and 7-2, allowing just three combined runs in 13 innings. In fact, he's allowed just five combined earned runs in his last four home starts vs. Toronto. Minnesota rolls.